The company established on 1970. 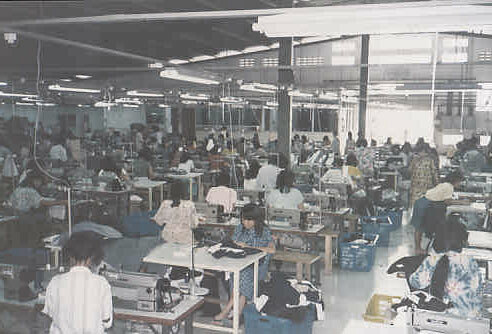 It started as an apparel home industry base in Bandung, Indonesia. 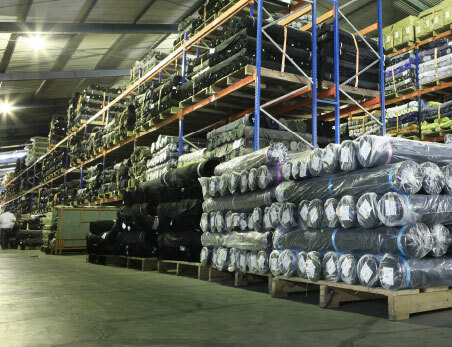 With its Vision “ To be Number One in Apparel Business”, this apparel home industry business become better and bigger. On 1998, the company began exporting product to USA, Japan, Middle East, Russia. Some East European countries become our destination in 1988. Then in 1998, we shipped our products to West Europe coutries. The brand CARDINAL is registered worldwide. 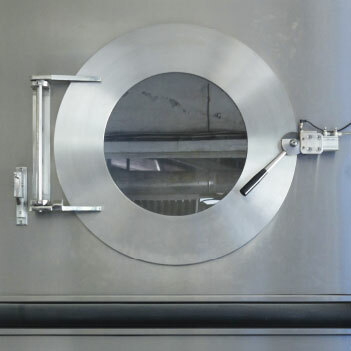 It is one of the leading brands in the domestic market. Yet highly demanded in some foreign countries, especially in Middle East. We also produce some other home brands such as HARLEY, GIONINO, GIOSURF, and CAMPARI as well as licensed international brands developed and marketed locally by our retail division. Supported by our experienced product development team of stylist and designers, we constantly produce innovative products that meet the market demand. 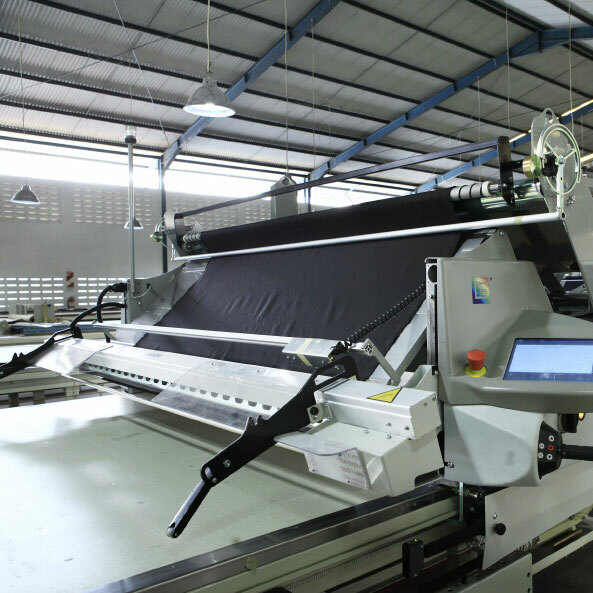 The company has invested millions of US Dollars to keep it’s production mechinery in line with developing modern garment production facilities. In 1997, the company awarded by the Indonesian Government for consistent support on non oil exports commodity. Significant changes in the company are now being made in respond to the challenges from tight market competition.